The St. Louis Cardinals announced today that, pending full approval from the Pacific Coast League, they have reached an agreement to sell a majority interest in the team's Triple-A Affiliate Memphis Redbirds to Peter B. Freund, the Principal Owner of Trinity Baseball Holdings. The agreement calls for the parties to close the transaction by April 1, 2016. "While we were not actively looking to sell a stake in the team, after meeting Peter we immediately knew that partnering with him would strengthen the Memphis Redbirds and be a win for everyone involved," said Bill DeWitt Jr., Chairman and CEO of the St. Louis Cardinals. "To have someone of Peter's caliber and track record of success in minor league baseball willing to make this investment further solidifies the revitalization of this flagship franchise and baseball in Memphis." 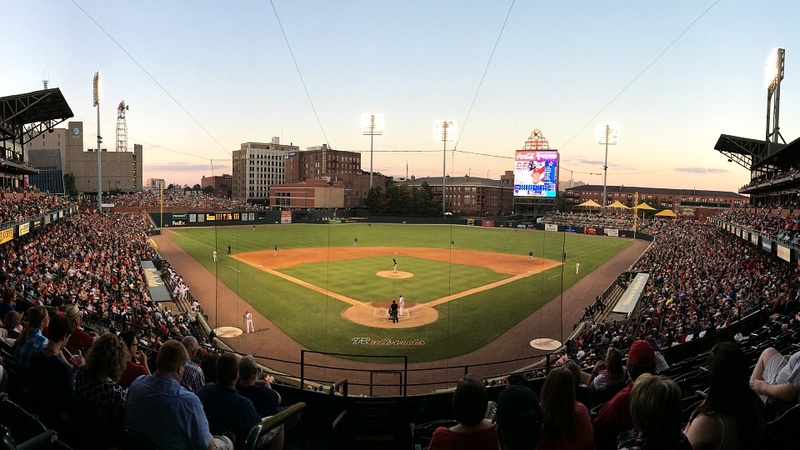 "I immediately fell in love with the city of Memphis and the Redbirds the moment I stepped foot in AutoZone Park and met the leadership team," said Freund. "I am thrilled to join the St. Louis Cardinals in partnership to ensure the Memphis Redbirds remain the premier Triple-A franchise in all of minor league baseball." "Craig's leadership of this franchise over the last two years has been exemplary," said Freund. "I look forward to working with Craig and his staff to continue building on what has already been accomplished in a relatively short period of time." Freund currently serves as President of Trinity Packaging Corporation, a privately held plastics manufacturer headquartered in Armonk, NY. He is the fourth generation in his family's business, which began as a paper company in 1917 and now specializes in flexible films for a variety of industries including consumer & home goods, lawn & garden products and packaged food. A lifelong baseball fan, Freund has not missed an Opening Day at Yankee Stadium in 36 years.